The reason is a lot more rationality involved, than the above stated theory. Rather than understanding and following the simple principles mentioned above, it is all about taking effective and result-orienting actions. Therefore, the challenging part is not just knowledge, but applying the same into obtaining serious results. There is a lot more to achieving financial success, apart from just identifying the important principles. As you have now learnt most or all of the ‘early retirement’ principles, the question arises on whether you are actually living upon them? 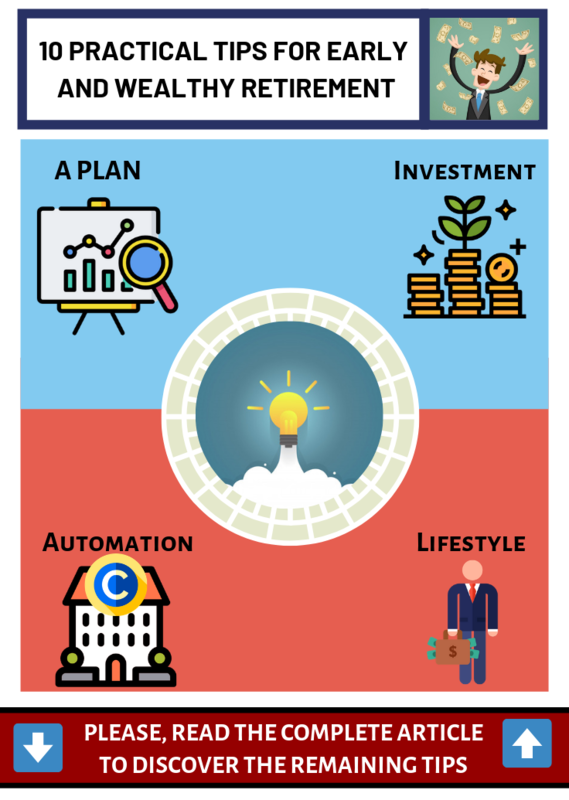 If you are at the beginning of the career or middle of the career, you need to have well drafted financial plan to achieve your financial goals including your retirement If you are really interested then then please click here.